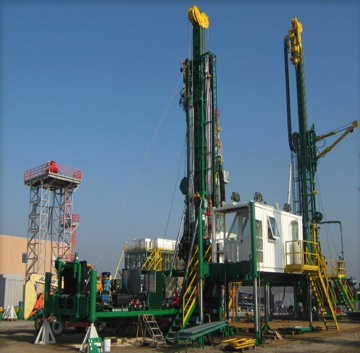 Understanding the demands of the unconventional market and concerns of clients, Greka Drilling devotes considerable time to developing and reinforcing its assets and services. 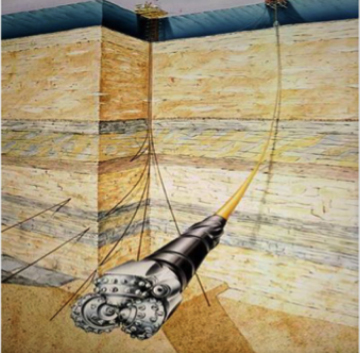 We focus on technological advances designed to enhance productive drilling time and overcome geological as well as operational challenges. 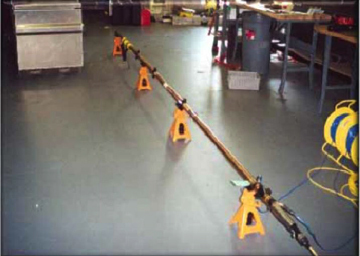 We continue to develop our LWD technology, RMRS technology and Tight Radius drilling techniques to build more economical and time-effective solutions. The result is maximised profit for our clients.